DENVER — There is probably nothing more authentically Colorado than the National Western Stock Show, which is why voters were willing to invest hundreds of millions in keeping it in Denver and making the space surrounding it something we can use year-round. The question now is, what are we going to do with all that space? 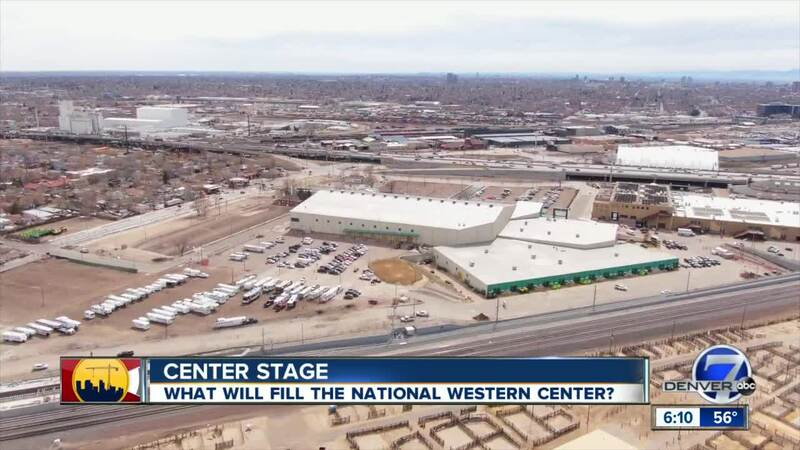 When all the phases are complete in a few years, there will be more than a million square feet of new facilities, and the National Western Center Authority is putting out a call for ideas. "There could be everything ever thing from junior stock show to a TED talk to a poetry reading to a music event and everything in-between," said Brad Buchanan, the CEO of the National Western Center Authority. "These spaces and places are going to be about what Denver is about and what our history and heritage is." For the new few weeks, they're asking businesses, nonprofits and regular people to give them ideas about programming as part of the "Cultivate" campaign, which runs through April 20.